Farrar, Straus and Giroux, 9780571175185, 272pp. 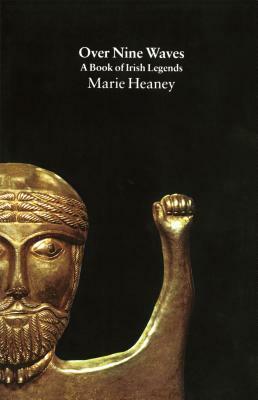 Journalist Marie Heaney skillfully revives the glory of ancient Irish storytelling in this comprehensive volume from the great pre-Christian sequences to the more recent tales of the three patron saints Patrick, Brigid, and Colmcille. Marie Heaney was born in County Tyrone. She trained as a teacher in Belfast and began her career in schools in Northern Ireland. Married with three children, she now lives in Dublin where she works as a freelance writer, contributing to newspapers and to programmes on both RTE and BBC.